Mother is painting little Anna's nails. 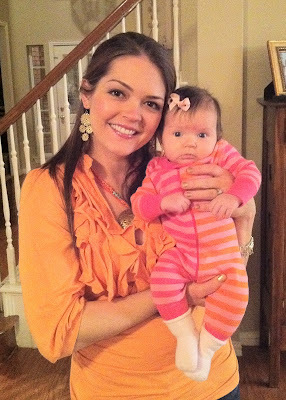 Did you know that my profile pic (on the right - in the sidebar) is of me and little Anna Margaret when she was just a baby. She has always been precious. ... in the arms (and hands) of her great grandmother. I was reminded of the wonder of arms and hands when I saw some pictures this week of the Paralympics. 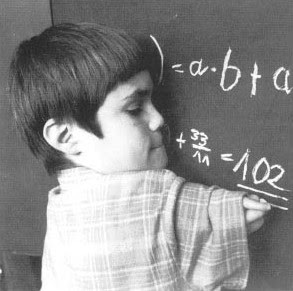 And there was the news item this past week that Germany finally (after 50 years) apologized for the drug Thalidomide that was prescribed for pregnant women suffering from morning sickness. 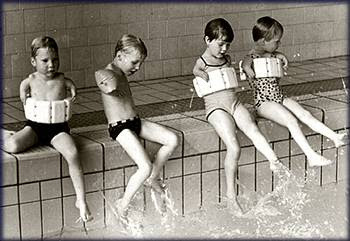 I worked at a camp in the early seventies for disabled children and we had a couple of Thalidomide children. Let's not take our hands for granted. And our arms. 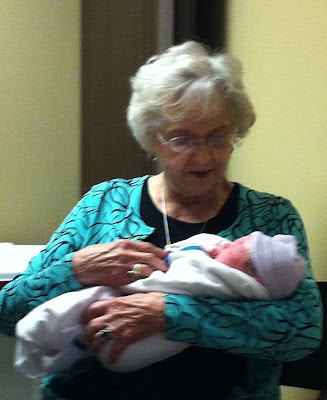 (I started this post with the idea of precious Anna and her precious great-grandmother being together... then I thought of hands (which that first picture brought to mind), then I thought of, well, HANDS AND ARMS..... and how I so often take mine for granted. So that's where I ended up on this blog post. We've been watching a lot of the paralympics over here because they're doing a lot of coverage with it being in London and all... in fact, many British people are upset at how the rest of the world seems to not care about the paralympics because no one else was really broadcasting them at the time that they were happening. I don't think the US will be showing any of the events till next week, and they actually ended this weekend. Kind of sad that the regular olympics get a lot of attention, but the paralympics, which seem even MORE remarkable (in my opinion) don't really get that same advantage.